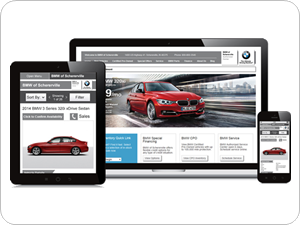 With over a decade of experience helping dealers merchandise their inventory, we have the experience to help you market your vehicles online more effectively. We pride ourselves in old fashioned customer service. There is no calling toll-free numbers and waiting on an extended hold to have someone who doesn’t know your business try to help you. 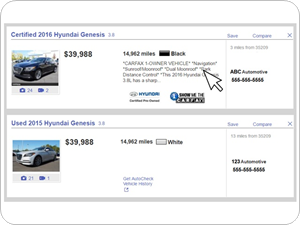 We are personally involved as a partner with you and your dealership with a common goal of maximizing the impact of your inventory advertising online. Automate your Craigslist posting strategy using our Ad Automation vehicle posting tool. 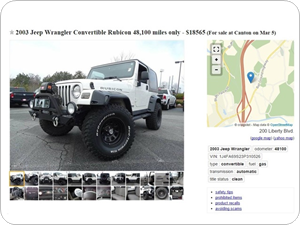 It's an easy way to quickly post cars to Craigslist, Backpage and other websites to market your vehicles to an active audience. 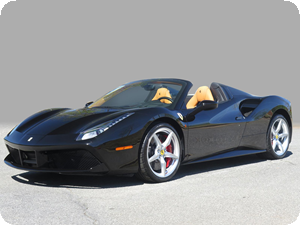 Whether it's vehicle specific video, aerial or showroom video content, or professional video production, AutoUpLinkUSA Southeast can help. Video is a powerful marketing tool that makes your website more relevant in Google searches and keeps consumers on your site longer. Ratchet up your video marketing campaigns with professionally produced videos to advertise your dealership, your brand, your products, and your people. 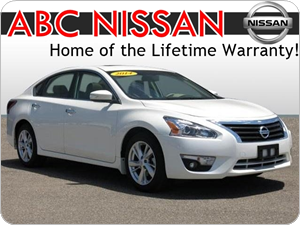 Examples include new model advertisements to staff intros, and "Why Buy" clips. 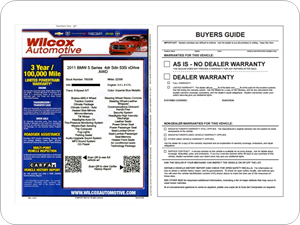 Since 2005, we have been helping dealers better merchandise their inventory. Contact us today and let us know how we can help! Interested in becoming part of our team? Click to inquire about current opportunities.